The US Coast Guard announces that it will widen its use of sonar when it comes to maritime security. Currently the government agency has very limited resources when it comes to sonar technology and much of the time it must rely on other organizations like the navy or even commercial interests. The USCG says it will utilize already existing technology that is widely available. The agency wants to be able to broaden its ability to locate what are known as TOIS (Targets of Interest) under the water. This would include everything from environmental concerns to possible terrorist attacks. Use of the sonar is expected to be on a limited engagement and geographical area. One example would be to use it when an important dignitary is visiting. It could also be used to look more closely at offshore commercial interests, like oil rigs. 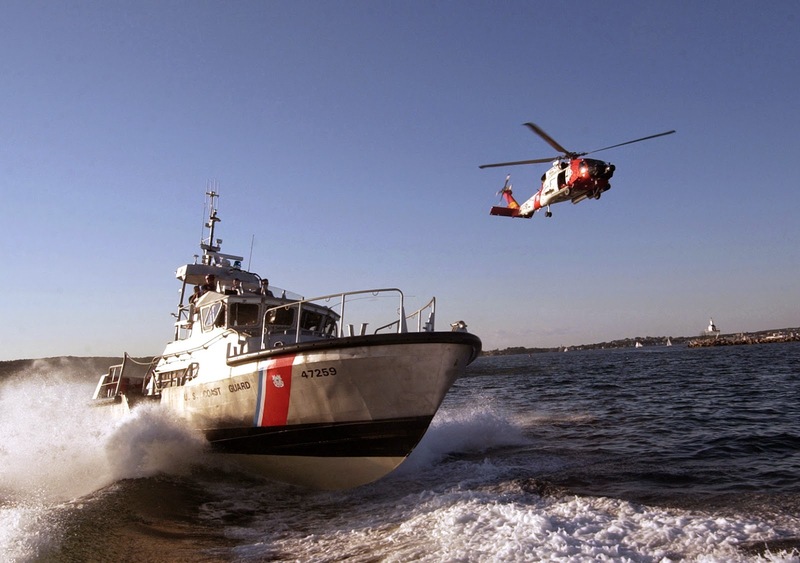 For the time being, the USCG plans on utilizing already existing technologies with frequencies higher than 50 kHz. Such technology does pose a challenge due to its limitations. Environmental impact because of geographical constraints is expected to be limited. To make up for these limitations, the Coast Guard says it will work closely with other agencies like the FSW (Fish and Wildlife Service), and the NMFS (National Marine Fisheries Service). Perhaps in coordination with the FWS it can help to identify any potential endangered species. The real purpose for the expansion of the sonar program is to bolster its ability to identify any possible security threats. The use of submarines by drug runners from Colombia was not mentioned in the agencies report, but some analysts believe it could be used to locate and intercept these small submarines now being used to smuggle cocaine from Columbia to the United States. For more information on maritime engineering, careers, industry outlooks, publications, please visit the International Maritime Organization at IMO.org.